Mark Abel | Delos Co-Director | Delos Music | Outstanding Classical Recordings for over 40 Years! 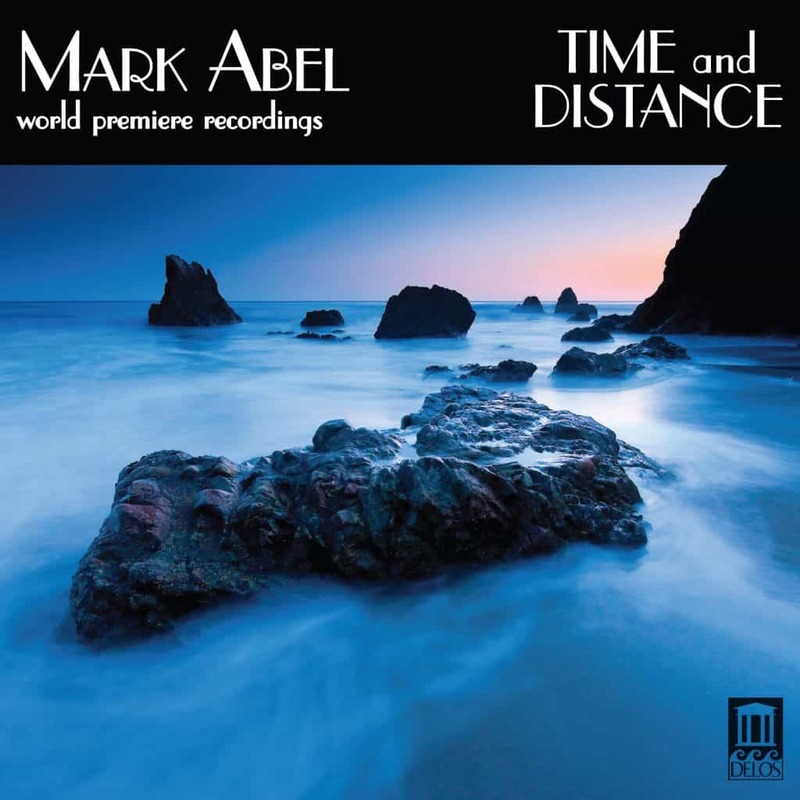 Abel’s new CD Time and Distance, the Delos label’s fourth release of his music, is a wide-ranging survey that features Grammy-winning soprano Hila Plitmann and Southern California mezzo Janelle DeStefano. 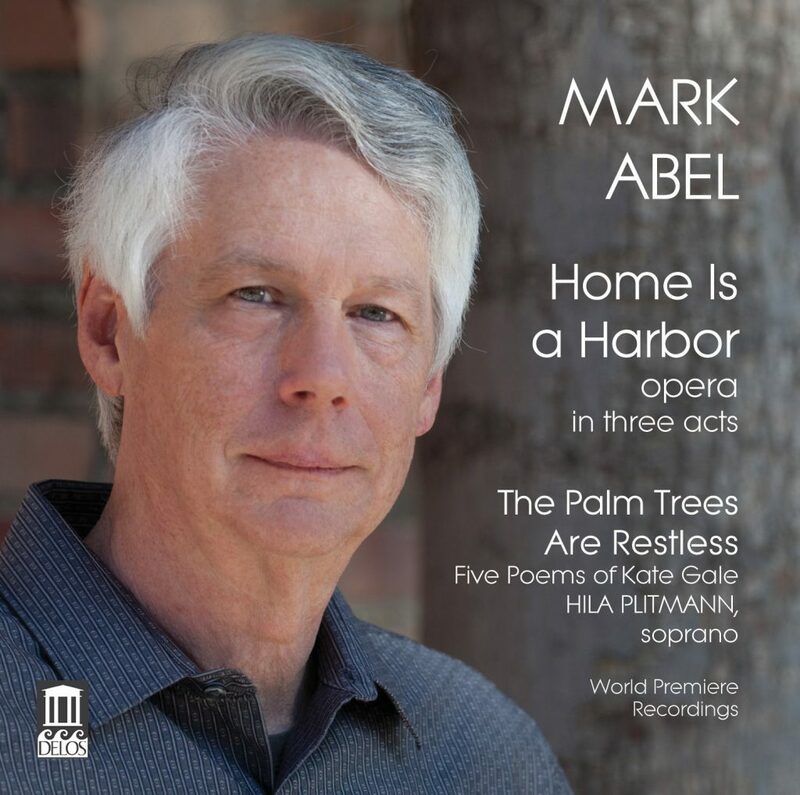 It was preceded by the double CD package Home Is a Harbor – which includes his first opera (a three-act look at modern America through the experiences of twentysomething twin sisters) and the Gale-derived cycle “The Palm Trees Are Restless” – the art song showcase Terrain of the Heart and The Dream Gallery. Abel’s life suggests a creative tapestry woven with two primary and powerful strands: Music and journalism. 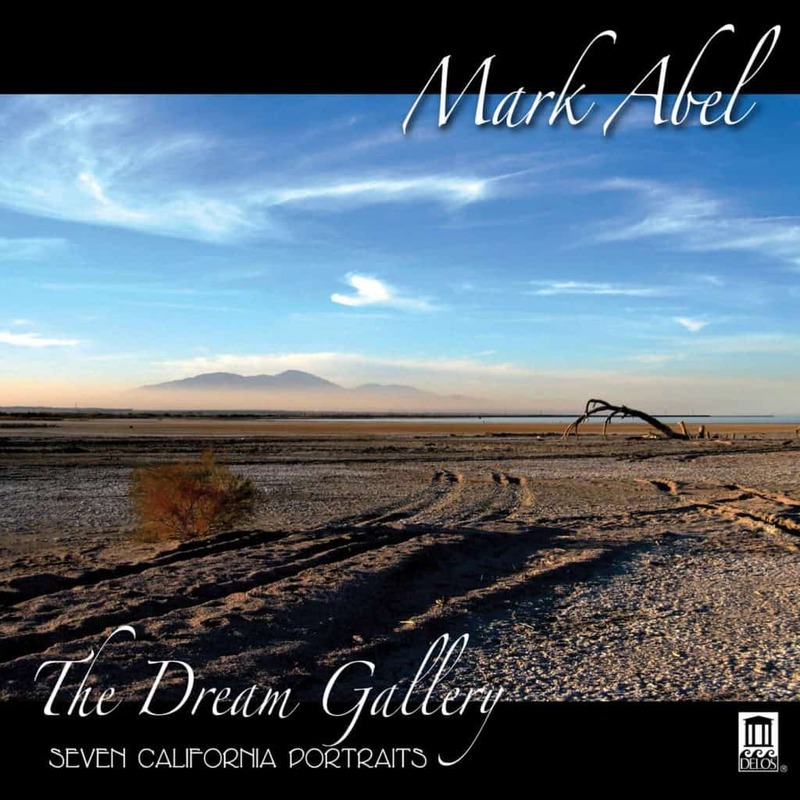 Son of the distinguished reporter and author Elie Abel, Mark Abel grew up in America, Europe and Asia, receiving crucial exposure as a child to the fast-moving global political and cultural events of the 1950s and 1960s. The immersion included an introduction to classical music, which was his consuming artistic interest until his early teens. It was then supplanted for some time by modern jazz and later by rock, the medium through which he first developed his talents as a writer of vocal music. Mark briefly attended Stanford University in the turbulent late ’60s but decided to strike out on his own at the age of 20. As a guitarist, bassist, songwriter and record producer in New York City in the 1970s and into the ’80s, Abel collaborated with such seminal rock figures as Tom Verlaine (Television), the Feelies, Danny Kalb (the Blues Project), Michael Brown (the Left Banke), and Harold Kelling, founder of the legendary Atlanta fusion group the Hampton Grease Band. In 1971 he participated as a choral singer in the recording of jazz composer Carla Bley’s groundbreaking masterpiece Escalator Over the Hill. Abel exited rock in the mid ’80s, frustrated by the idiom’s harmonic and rhythmic restrictions, and the pop music industry’s increasingly narrow focus. 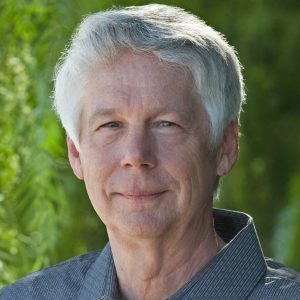 He relocated to California in late 1983 and made a vocational shift into journalism, eventually becoming the foreign editor of the San Francisco Chronicle (the second largest newspaper on the West Coast), a post he held until 2004. 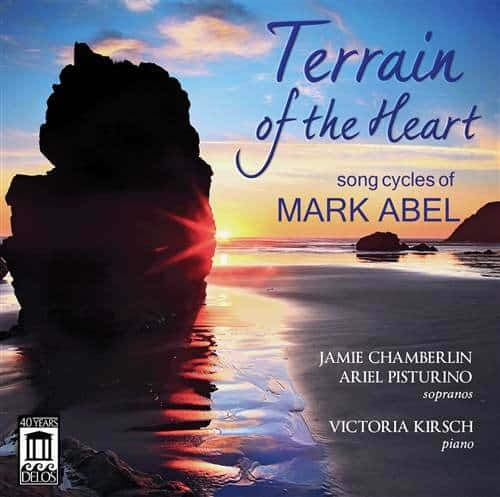 During those years, much changed in Abel’s musical world as he began working out more complex compositional ideas, an evolving process that led him back to classical music. Influenced by a variety of artists from different genres, Abel’s principal heroes include classical composers such as Ives, Szymanowski, Brahms, Duparc, Strauss, Debussy, Berg, Janacek, Lutoslawski, Takemitsu and Dutilleux. He also draws inspiration from jazz figures from his teen years, among them: John Coltrane, Thelonious Monk, Eric Dolphy, Paul Bley and Denny Zeitlin. He has never sought to eradicate the lingering (if sublimated) influence of rock in his work, preferring to continue refining his signature synthesis of musical building blocks. 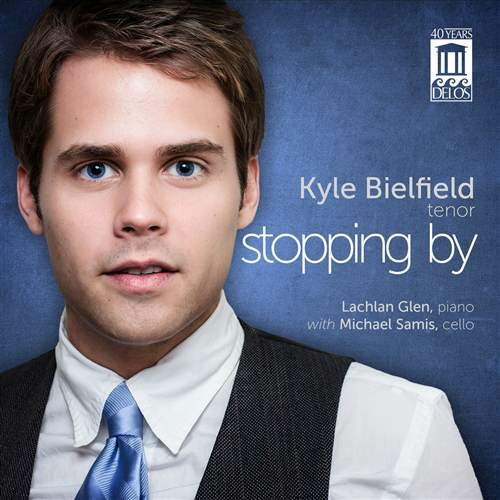 Abel’s music has been given at SongFest in Los Angeles and Chamber Music Northwest in Portland, Or. He currently resides in Sonoma, Ca.